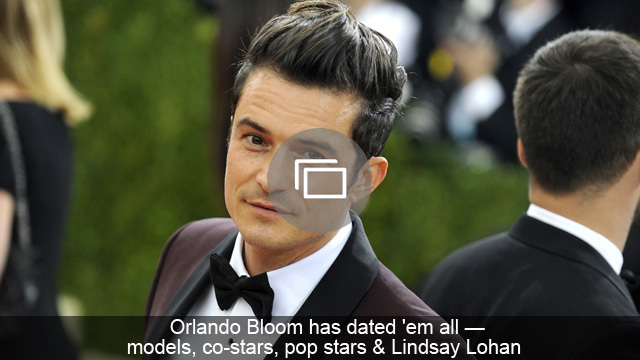 Has anyone asked Orlando Bloom how he feels about Katy Perry’s baby fever? Katy Perry is reportedly eyeing her future pretty hard lately. And first on Perry’s list? Kids, apparently. “Children to me are becoming a big focus,” Perry told E! News in a recent interview. Perry, who has been dating Orlando Bloom for almost a year now, seems to be pretty serious about her relationship. And who knows? Maybe it’s serious enough for kids. Bloom already has one son from his previous marriage to Miranda Kerr, and by all accounts, seems to love being a dad. Perry reportedly helped her sister deliver her second baby recently, and since then, has had babies on the brain big time. It may very well be in the cards for Perry — sources say she and Bloom are definitely planning a future together. So is Bloom that man? I guess we’ll just have to wait and see, but they’re adorable together, so here’s hoping. 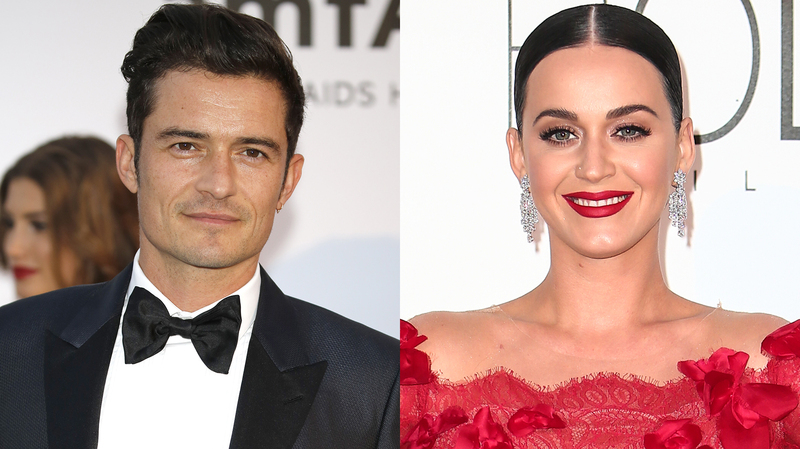 Do you think Katy Perry and Orlando Bloom will have kids?